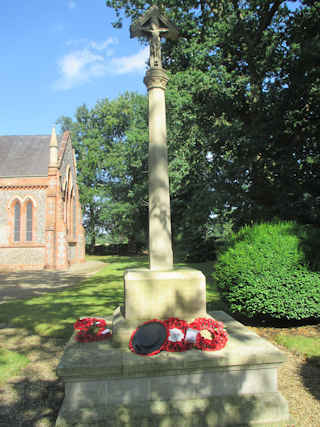 This memorial is in the churchyard of All Saints church, Hainford. Please note, this is the new church of All Saints. Not the old church of All Saints which is some distance away and is a ruin.